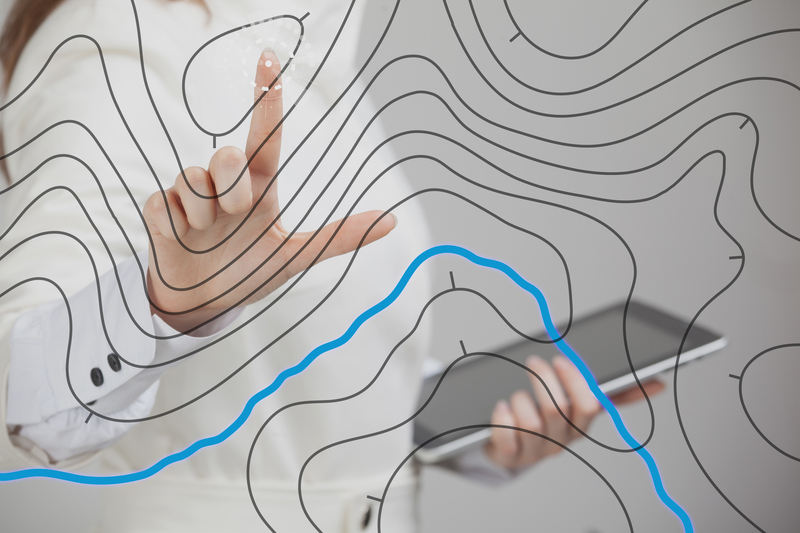 The geographic information system component (eRAMS-GIS) of our smart water technology provides online solutions for location-based data management and information governance. Our platform-independent GIS tools can be accessed from any desktop or mobile device. All eRAMS-GIS tools and data management services are compatible with commercial software packages such as ESRI ArcGIS and Google Earth data. Our smart water software is developed using open-source technologies and publicly available databases. At OWSI, our geospatially enabled web-services provide cutting-edge products to create and manage your location-based resources. The Environmental Resource Assessment and Management System (eRAMS) is a cloud-based platform providing online services for sustainable management of land, water, and energy resources.